The inaugural concert appearance of a newly formed piano trio composed of three experienced chamber musicians gave the final concert April 25 in the Chamber Music Society of Palm Beach’s season a certain gala atmosphere. 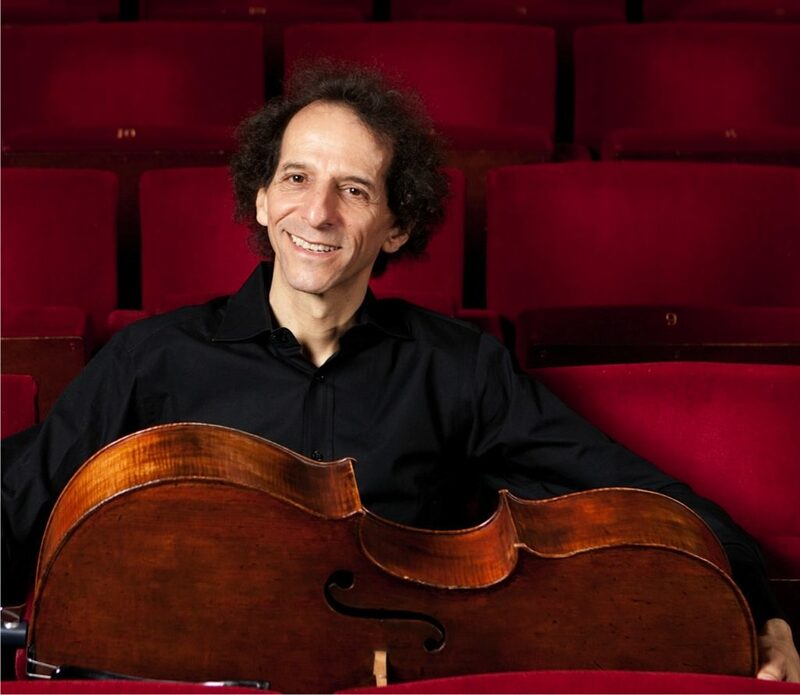 Cellist Colin Carr, at 60, is the veteran member (having played for nearly two decades in the Golub-Kaplan-Carr trio), and is affiliated with both the Royal Academy of Music in London and SUNY Stony Brook. In 1981, Carr was the first British performer to win the Naumburg competition first prize. 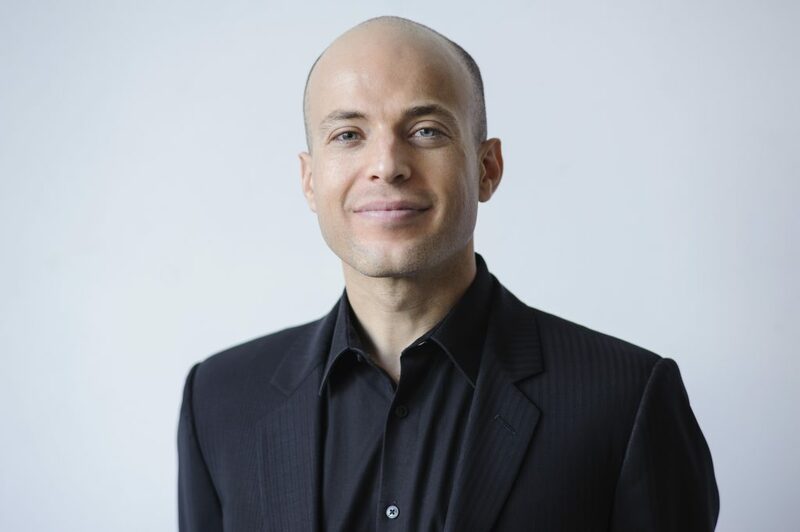 His colleagues, pianist Orion Weiss, 36, and Arnaud Sussman, 33, are both winners of Avery Fisher Career Grants, Weiss in 2002 and Sussman in 2009. 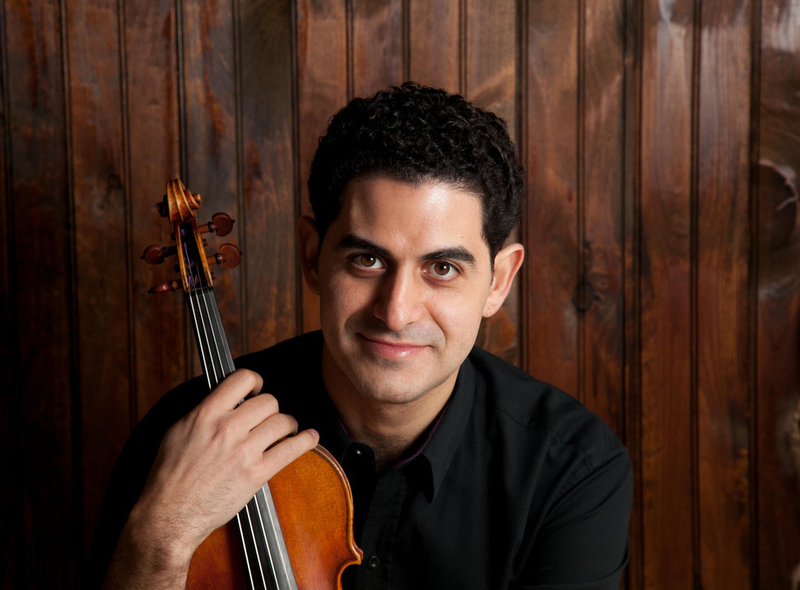 All three are artists of New York’s Chamber Music Society of Lincoln Center. Sussman’s violin, by the Milanese maker Carlo Ferdinando Landolfi (c. 1760), had an attractive richness of tone that contrasted nicely with the drier but incisive sound of Carr’s 1730 cello by Matteo Gofriller of Venice. With such credentials and affiliations, one expected to hear instrumentalism on the highest level, and their playing went some ways to bear out the expectation that they could become the leading piano trio of the day, although some more seasoning was needed before that will happen. Maurice Ravel’s 1914 Trio in A minor is one of the summits of 20th century chamber music and a work that is stylistically sui generis. Its tonal world is unique. Colorful and delicate sonorities succeed one another with occasional climactic passages, but the dominant suggestion is of evanescence. Ideally, the musical ideas insinuate themselves. Weiss, Sussman and Carr embraced the material too vigorously, primarily due to a plenitude of sound that proved inimical to insinuation but aided what occasionally verged on assault. What might be ideal in Lincoln Center’s Alice Tully Hall proved excessive in the smaller Gold Room at The Breakers on Palm Beach. Thus, the virtues of their performance — expert teamwork, superb intonation, crystalline articulation and rhythmic vitality — were overshadowed. In contrast, Antonín Dvořák’s 1883 Trio in F minor (Op. 65) has a full-blown romantic sweep and urgency that they projected far more successfully. This is the composer’s longest piano trio and reflects his ambivalence in joining the European mainstream and reducing the influence of Czech national music. Its slow movement, Poco adagio, with its somber cello solo, was also a response to the recent death of his mother. Between it and the opening Allegro ma non troppo, comes an Allegretto grazioso scherzo distinguished by a rhythmic element that strongly resembles a polka. The Allegro con brio finale also alludes to the furiant, a Czech dance. Balance is a frequent problem for ensembles with lesser equipment. These three were equal to Dvořák’s most strenuous demands. After the finale’s exhilarating closing measures, they performed one of Robert Schumann’s Canonic Studies (Op. 56), in the arrangement for piano trio by Theodor Kirchner.